The French Riviera has been a summer playground for decades, exuding an effortless sense of glamour and sophistication as represented by Slim Aarons. The Cote d’Azur comes to life beginning with the Cannes Film Festival and continues through the summer high season. This year, the 69th Festival de Cannes is running May 11th-22nd. 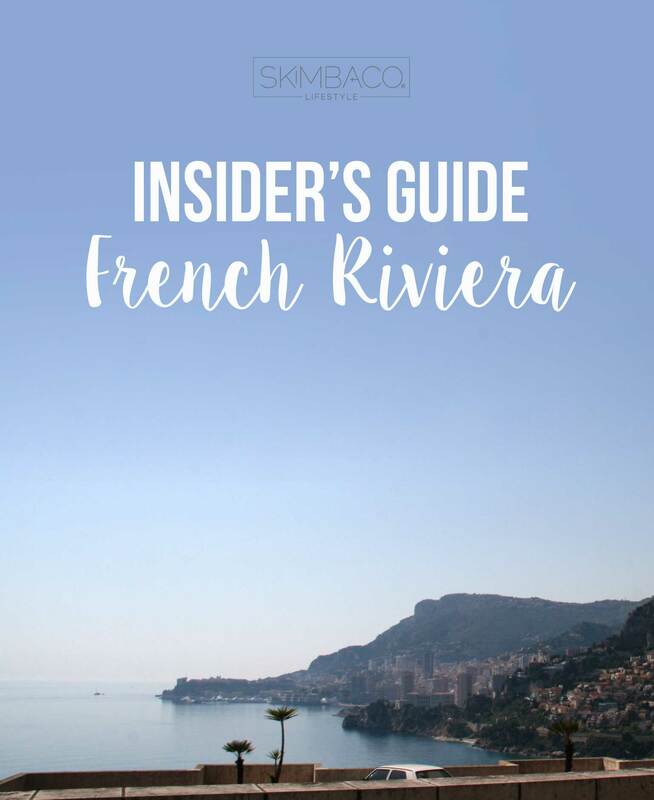 With some so many beautiful towns and sites to see, here is your guide to some of the best the Riviera has to offer. The famed town, located between St. Tropez and Nice, is best known for its glitz and glamour and star studded film festival. If you are in town during the festival, be sure to keep your eyes open while strolling La Croisette for stars, and make your way up to the Palais du Festival for view the red carpet of this world-famous event. Cannes offers high-end shopping and some beautiful beaches along its waterfront “boardwalk.” Take in the beautiful views from the many beaches and watch the yachts float in the distant. 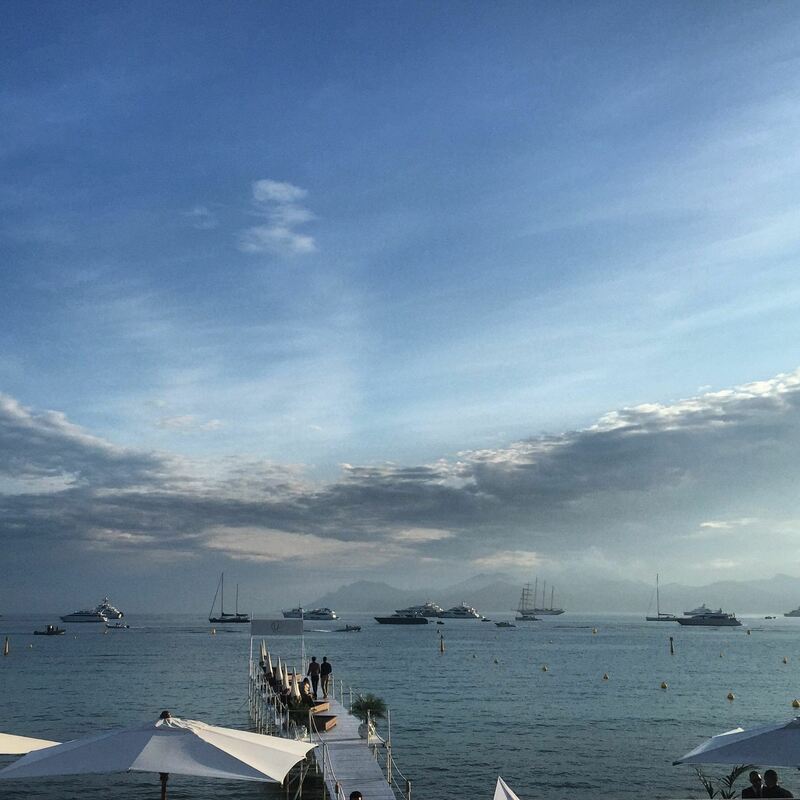 Cannes is the riviera as its finest. See & stay: The Carlton Hotel– The Five-star Intercontinental Carlton Cannes hotel, with its beautiful architecture, is situated right on La Croisette, and is a prime spot to be in the town. If you are looking for a luxurious day, try passing an afternoon at the Carlton Terrace with some cocktails and people watching. If you enjoy the beach, try renting a chaise longue in the sun at the Carlton Beachfront. Do not be surprised if you spot a celebrity or two! Shop: From Chanel to Ralph Lauren, Cannes has an impressive list of world-class shopping. 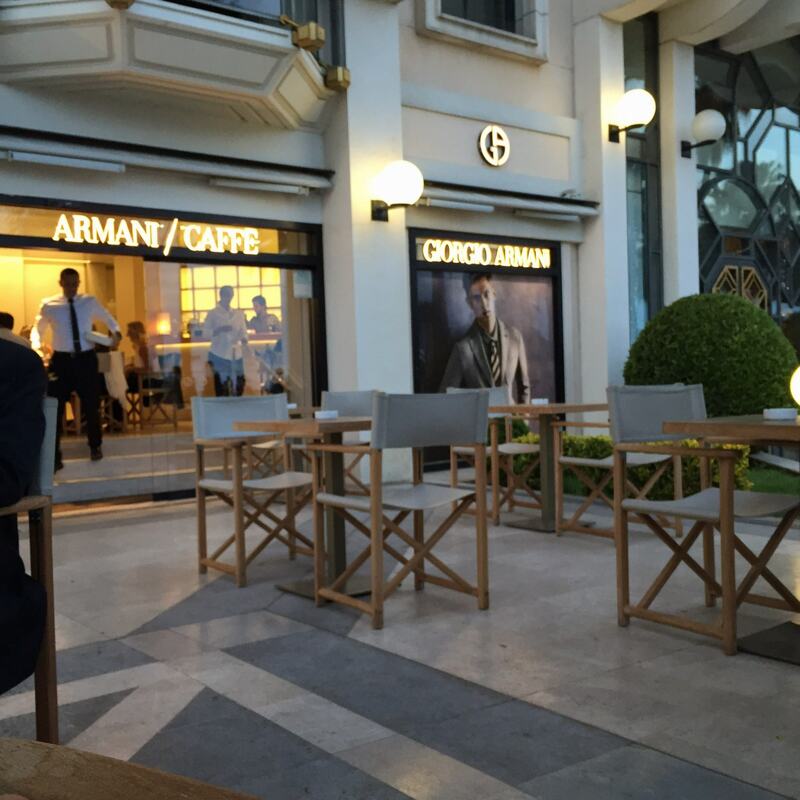 Top designers from around the world can be found on La Croisette. What could be better than shopping while strolling right along the Mediterranean? If you are looking for some more low key shopping, try strolling through the town a few streets in from La Croisette, and you can find some great local shops. Eat: While the town offers many dinning options, one of the most famous options is found a short 10 minute ride out of town, Teton. If bouillabaisse is what you are looking for, it is, perhaps, one of the most famous dishes at Tetou. Note that they only accept cash and checks- no credit cards! Nice is the hub of the Riviera, with the airport and its close proximity to many neighboring towns accessible by car or rail. I prefer staying in Nice for the convenience of the airport and transportation, and visiting other towns along the coast as day trips. 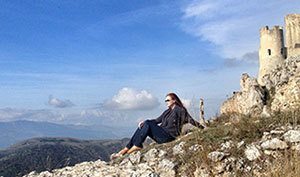 Additionally, Nice offers all the conveniences of a larger city with many options for dinning, lodging, going out, and site seeing! See: Nice offers a lot of beautiful opportunities for site seeing. 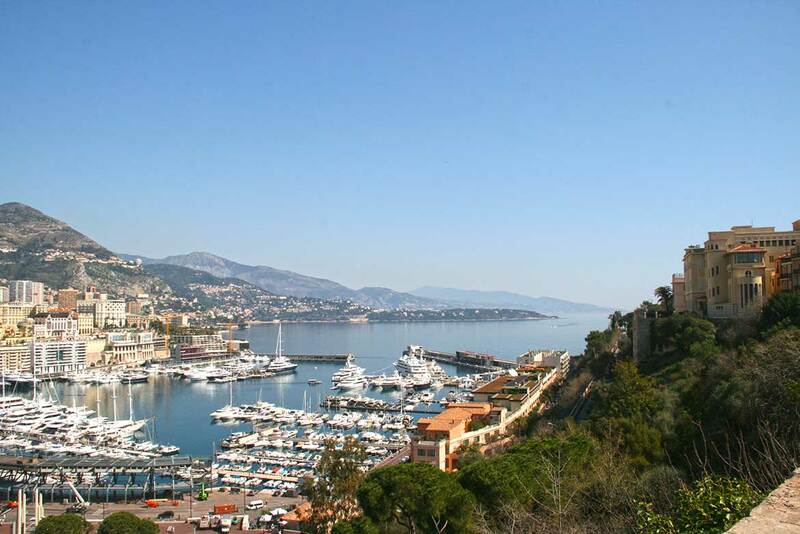 I recommend visiting le port de Nice and strolling around while taking in the yachts docked in the port. 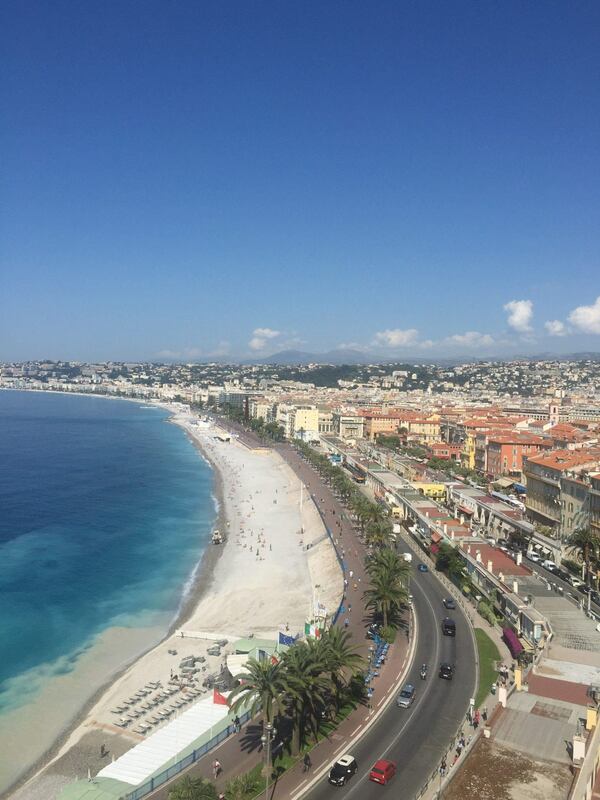 From there, climb up to the top of Chateau de Nice for spectacular views of the town and the entire Baie des Anges. Return to Vieux Nice (old Nice) to experience the narrow streets and quintessential European vibe of the old city. The streets are filled with cafe and local shops. Shop: Nice offers some great shopping as well, with iconic brands such as Hermes, Louis Vuitton, and Vilebrequin having stores in town. Rue Paradis offers a nice stroll and fashions comparable to Milan and Paris. 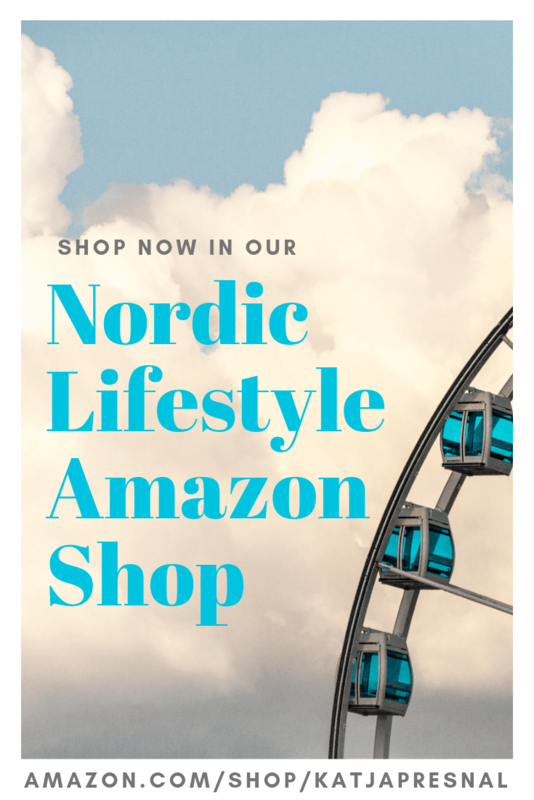 Looking for local souvenirs? Stroll through the old city and explore all the souvenir, spice, soap, and flower shops for great local finds. 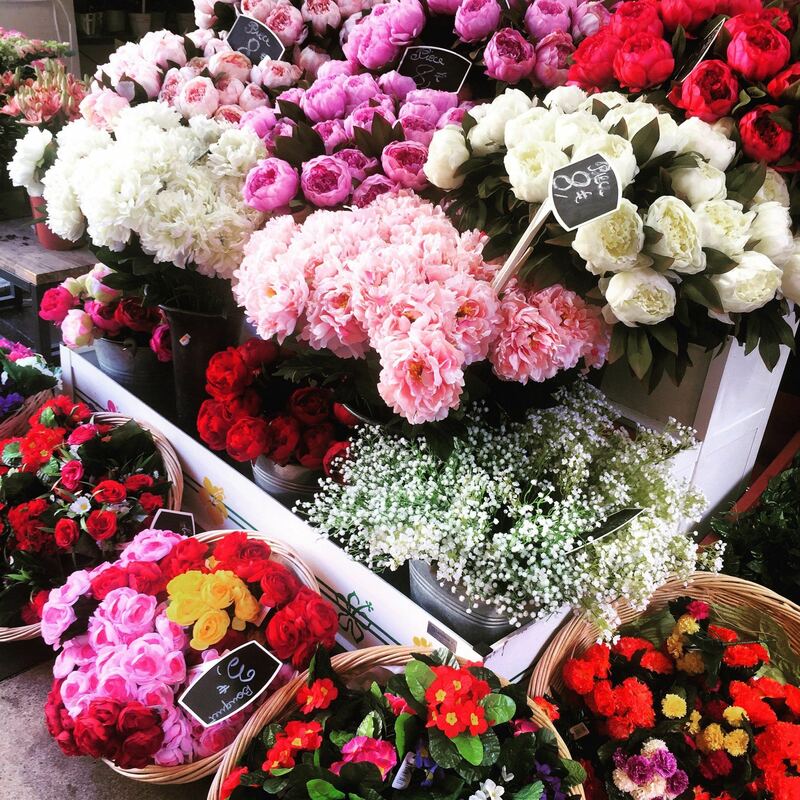 The Nice Flower market is a must, and cannot be missed! The Marché aux Fleurs is held daily (except Monday and Sunday) from 6am to 5:30pm on Cours Saleya. Eat: Looking for a fine dining splurge and a “wow” moment of your trip? If you are in Nice, consider dining at La Réserve de Nice for gourmet food and spectacular Riviera views. The restaurant, which has been refurbished in 1930s style, is situated on right along the water, with terraces overlooking the Baie des Anges. Nice and Cannes are, perhaps, the towns that tend to draw the largest crowds as they are “hubs” on the Riviera with a lot to offer. There are a myriad other quintessentially French towns dotting the Cote d’Azur that are equally as beautiful and can have a lot to offer. I recommend exploring other towns as day trips, so you can see more places. If it is your first time in the Riviera, consider visiting the more popular locals including Antibes, Villefranche-sur-Mer, and Monaco. Antibes, between Nice and Cannes, comes to life during the festival as it hosts stars that are looking to escape the hectic town of Cannes. 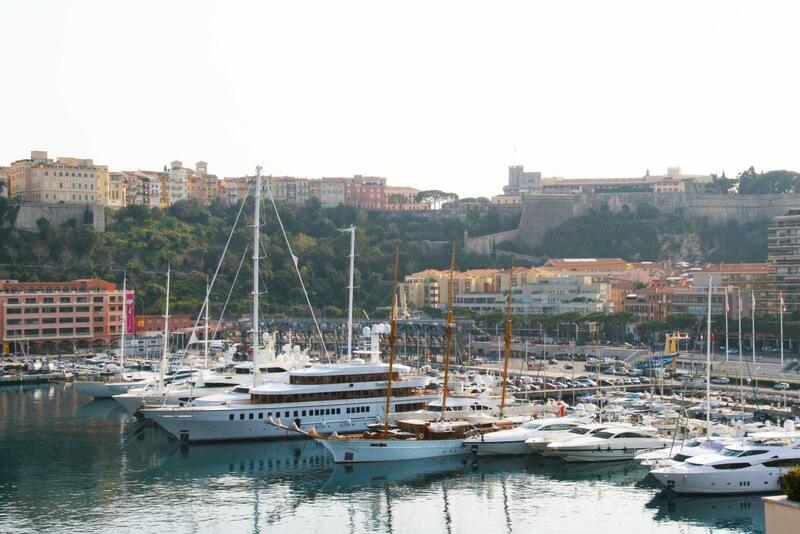 Arrive by train and catch a glimpse of the large yachts docks in the Port de Nice. 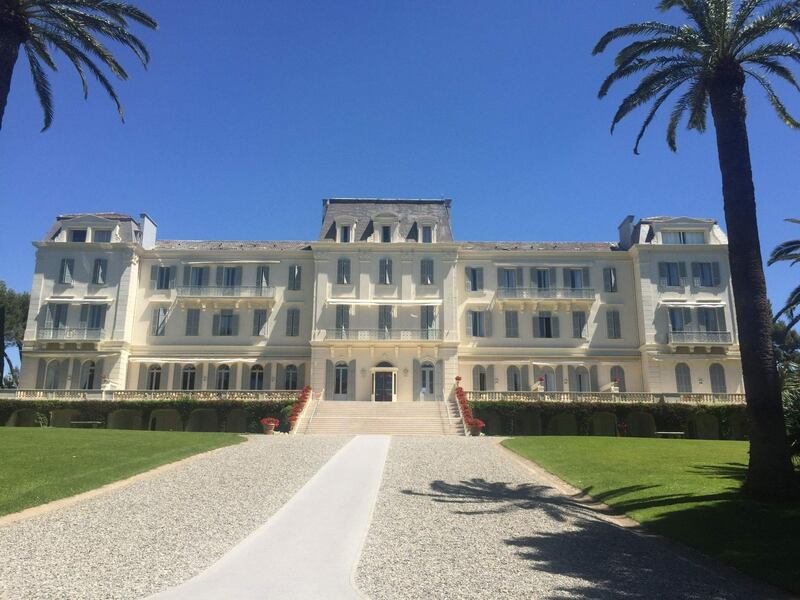 For a day trip, I recommend visiting the world famous Hotel-du-Cap-Eden-Roc. You will experience the Riviera in true style, like the Kennedys and Fitzgerald. Travel down pine lined Boulevard John F Kennedy to Cap d’Antibes, home to the luxury hotel. You will feel like you were transported into another world, with its calm, serene setting, a world of Slim Aarons. I highly recommend lunch at the Eden Roc Grill- it will be expensive but the experience is absolutely worth it! This picturesque seaside town is my personal favorite. I recommend visiting it as a day trip, as it is only a stones throw away from Nice by train. Take the train from Nice-Riquier station, and you will arrive in literally 2 minutes, yet feel like you have been transported worlds away as Villefranche has a very local, small town feel. 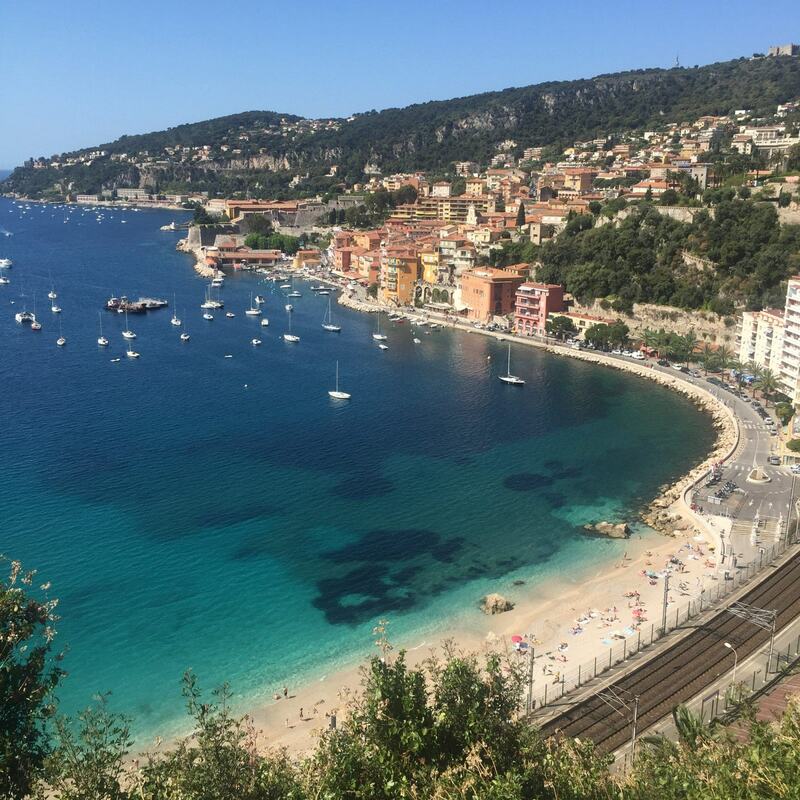 While there are some small shops in town, Villefranche is all about the views and the beach. Spend a day soaking up the sun on the completely public beach while watching the boats float in the bay. The views will take your breath away! Known the world over for its opulence, the Principality of Monaco is a train ride away on the Cote d’Azur, towards the Italian border. The train station is not far from the center of town where the casino, shops, and restaurants are found, so it can easily be walked. 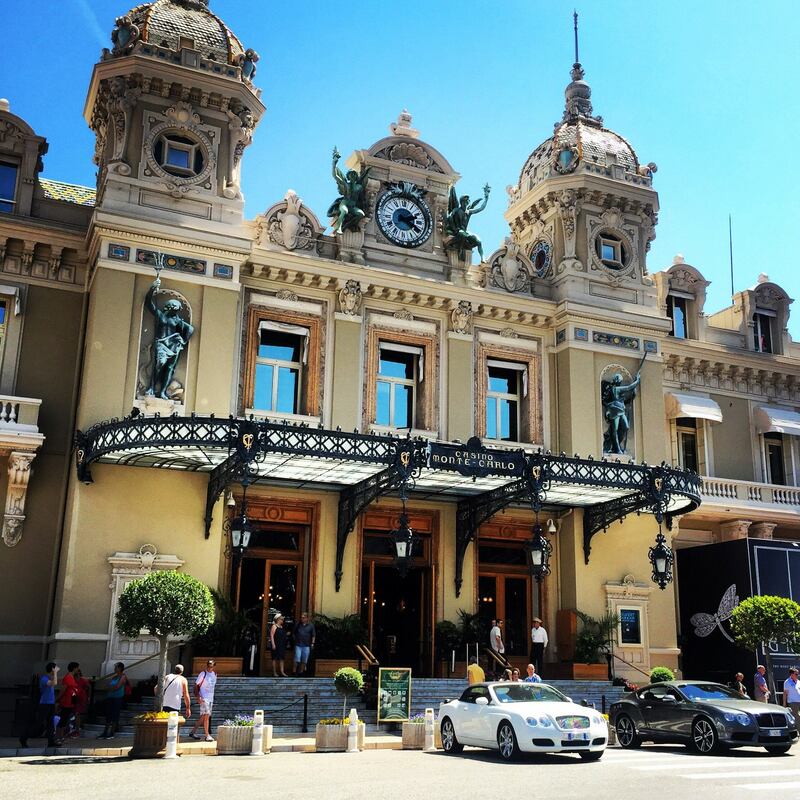 Visit the sites such as the Grand Casino, the streets home to the Grand Prix, and the mega yachts that call Port Hecules home. There are a few public beaches where you can spend the day as well. Consider going in the evening if the beach is not your thing to enjoy the myriad nightlife “hotspots.” Nikki Beach will be calling the Fairmont hotel rooftop its home again this year. Enjoy deep house music while sipping cocktails poolside and taking in great Riviera Views. I’m going to the French Riviera next year, and so this has been a really good read for me. I’m so excited now!